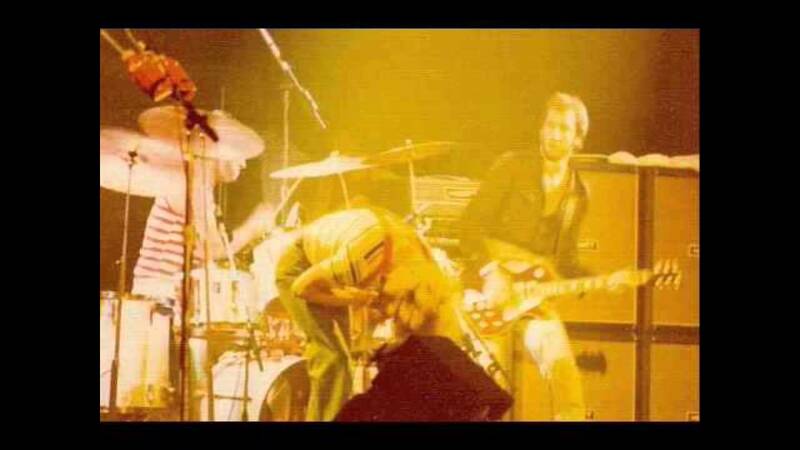 The Who played their final show on their 1976 tour on Oct. 21, of that year at the Maple Leaf Gardens in Toronto. It would end up being the last time Keith Moon would play with them for a paying audience. Keith did perform with the band again in a couple of special shows that were done in a studio for the documentary "The Kids Are Alright." Did you ever get to see The Who live, with Keith? Here is some audio from the Toronto show, 42 years ago today.